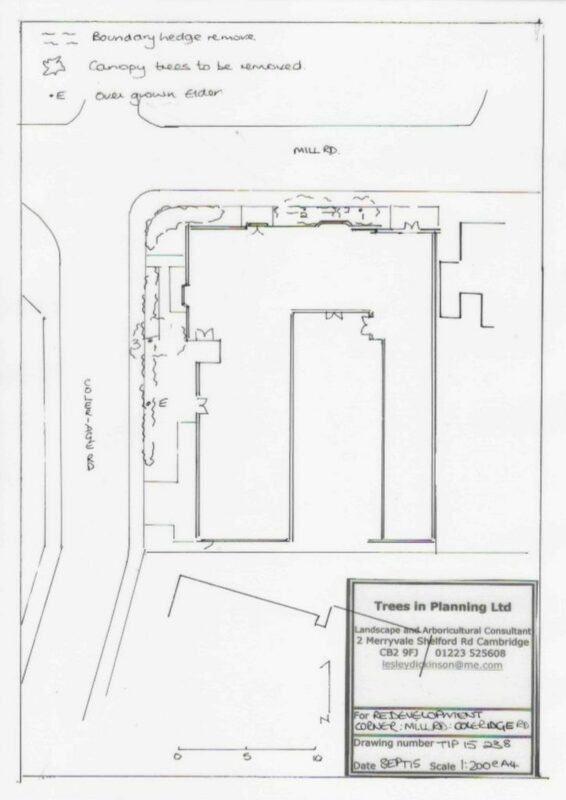 We have become aware of a planning application for the former Romsey Labour Club (19/0004/FUL) to be developed into serviced apartments. The deadline for submitting comments is Friday 8th February 2019. 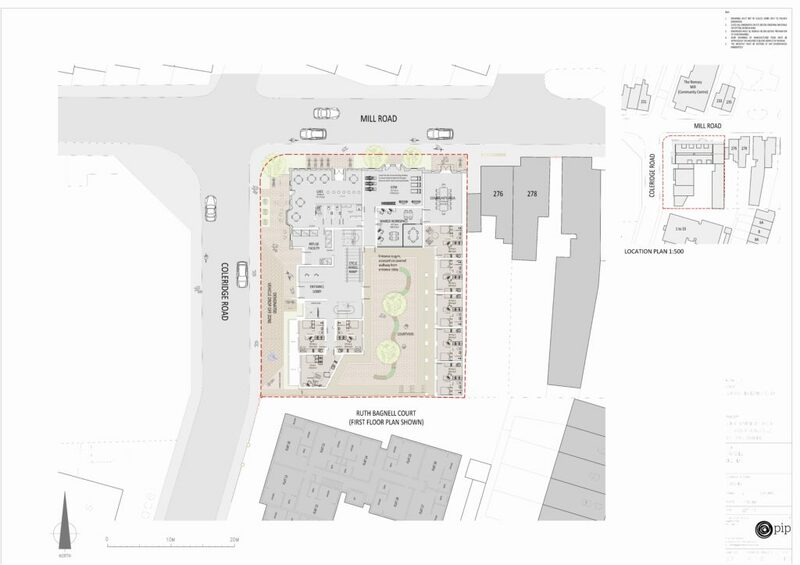 Serviced apartment (sui generis use class) scheme containing 39no self-contained 1xbed room units along with Cafe, gym and community space at ground floor with a vehicle drop-off zone, disabled car parking space, cycle parking and associated landscaping and retention of existing BLI frontage. 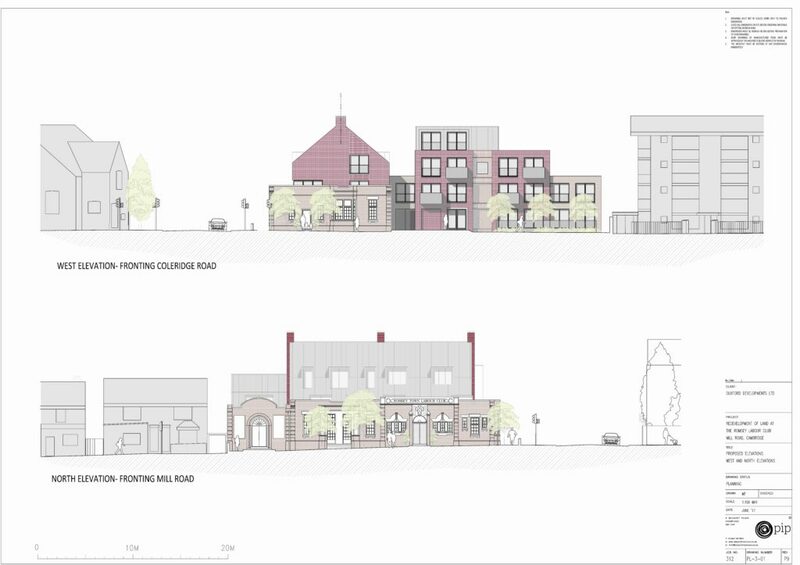 Take a look through some of the drawings from the Cambridge City Council’s planning portal. 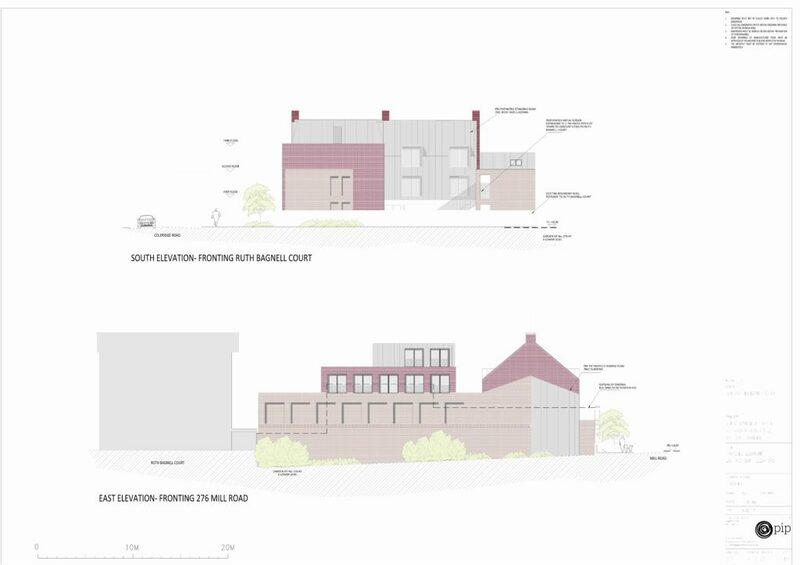 You can view or download copies of these drawings – and all other documents in connection with this proposal by clicking on this planning reference link: 19/0004/FUL. If you have a view on this application, click through on this link 19/0004/FUL, look at the details, register if need be, and submit your comments. 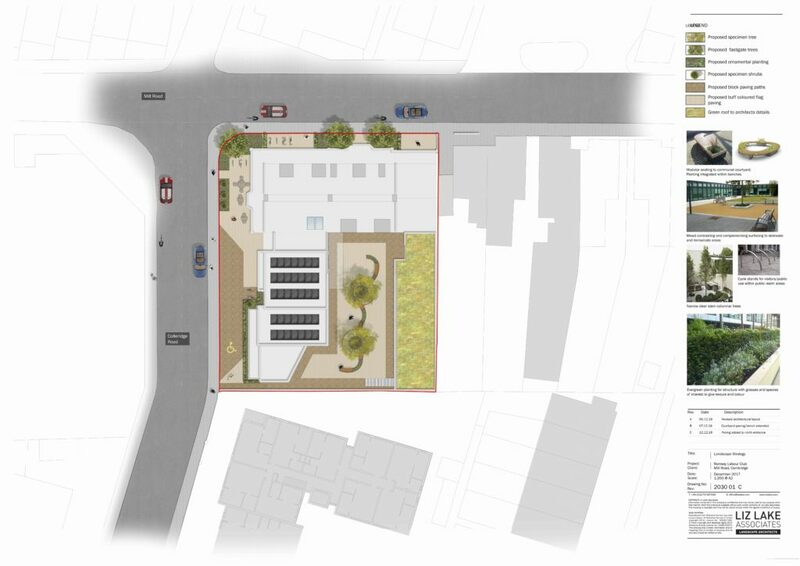 Next Next post: Community, or car park?